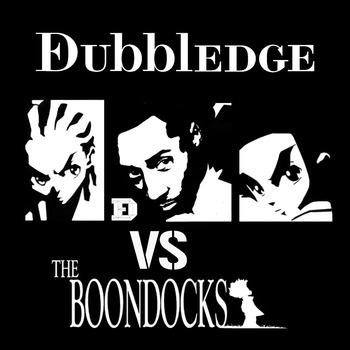 Dubbledge's latest project, which pitches his charismatic and honest style with bits and snippets from the US cartoon The Boondocks, is now available. Beats come from Chase & Status, DJ IQ, Metabeats, Ben Grymm, LG and GhosTTown; and TB, Willo Wispa and Dabbla contribute verses. Peep the excellent racial-profiling critique EyeSeeYou and the rest of the album below - and cop if you like what you hear.